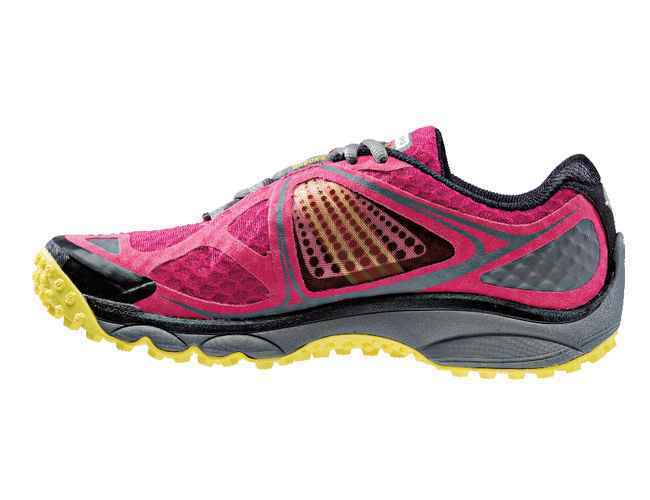 The Brooks Addiction is a tried and trusted maximum support shoe and a seasoned campaigner. Brooks continue its generous DNA ride and have added more in-shoe comfort with an improved sockliner and an asymmetrical upper with suede overlays. Brooks DNA™ offers superior cushioning. Ideal for Hypermobile (flat) feet, or people with major instability.